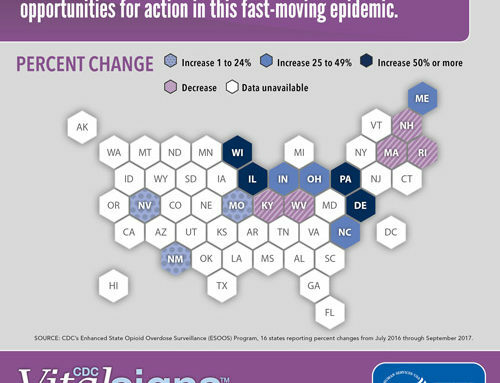 In September, the FDA approved a new Opioid Analgesic Risk Evaluation and Mitigation Strategy (REMS) that expands upon the previous (2012) ER/LA Opioid REMS. 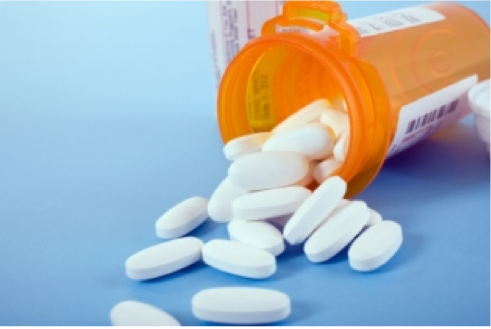 The new REMS requires training also be made available on immediate-release opioid analgesics and offered to prescribers and nonprescribers alike who are involved in the management of patients with pain. In tandem, the FDA also approved the new Education Blueprint for Health Care Providers Involved in the Treatment and Monitoring of Patients with Pain (Blueprint). This follows recommendations set forth by a November 2017 feasibility report on REMS and Continuing Education for Health Care Providers, which found that an FDA-developed Blueprint will help ensure CE/CME for REMS places necessary emphasis on REMS/risk messages. The updated Blueprint calls for CE/CME to incorporate the new REMS content, as well as a new, short primer on addiction medicine that will be developed in collaboration with the American Society of Addiction Medicine (ASAM, a CO*RE Partner). 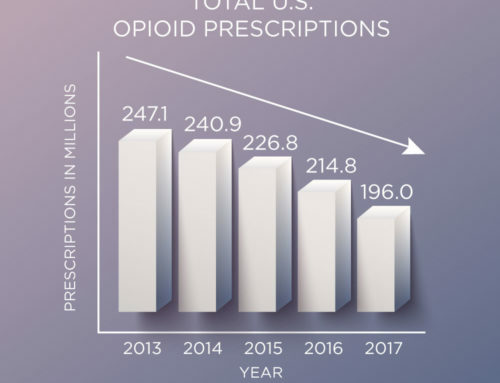 Immediate-release (IR) opioids are the most commonly-prescribed opioid products, accounting for about 90 percent of all opioid pain medications for outpatient use. There are 285 IR products that are now part of the REMS, along with the 62 ER/LA opioids that remain under the REMS. 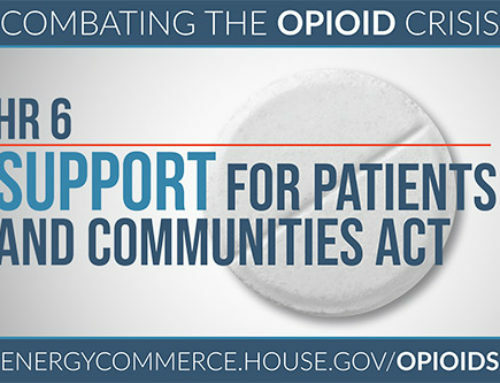 All opioids will also have updated labels that strongly encourage health care providers to complete a REMS-compliant education program. The new REMS and Blueprint reflect the FDA’s belief that more health care providers should be educated about the safe use of opioids. In addition to prescribers (which could include physicians, nurse practitioners, physician assistants, and dentists), non-prescribing nurses and pharmacists are now also targeted for education. 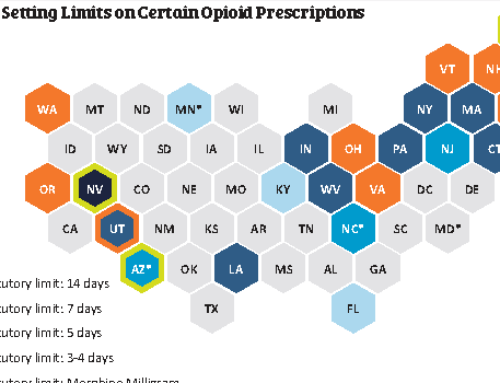 The Blueprint specifically mentions “all healthcare providers who participate in the treatment and monitoring of patients who receive opioid analgesics”. Whether or not they write or dispense a prescription, these providers can help ensure proper use and appropriate clinical oversight. Both of these regulation policy updates are corroborated by recommendations from CO*RE’s 2015 study which investigated learner roles relevant to reducing adverse patient outcomes. We found that opioid management responsibilities are distributed among both prescribing and non-prescribing clinical team members; all play a role in reducing adverse outcomes and therefore would benefit from REMS education. In addition, we found that the high frequency of IR opioid prescribing warranted its inclusion in REMS education. Currently available CO*RE activities already include much of the updated Blueprint content, with the remainder of new content to be added to CO*RE courses that also target nurses and pharmacists in early 2019. 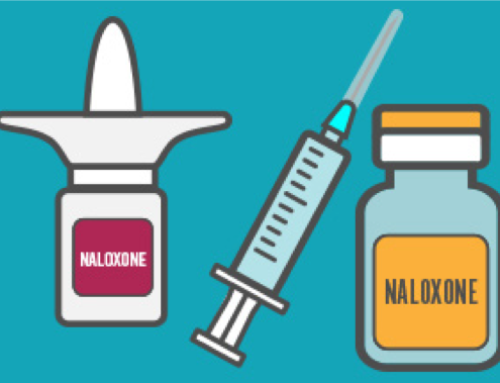 Learn how to balance the risks and benefits of opioid prescribing in a CO*RE course, available online, or access practical tools here.